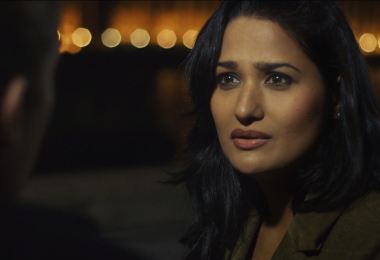 Qarey had the pleasure to film and cut this promo in colloboration with DoP Andrea Chiozzotto. 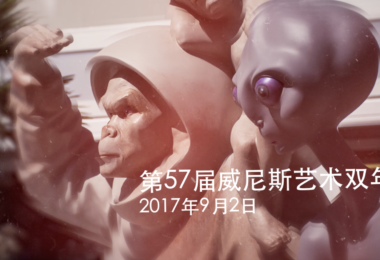 'Migrant Aliens' are a series of sculptures created by Chinese artist and curator Fu Yuxiang, they featured at the 74th Venice International Film Festival. 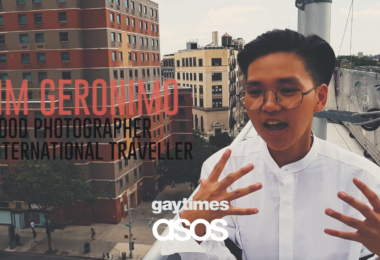 Qarey worked alongside Gay Times and Asos to edit these short snappy promos to promote their Creative Conversation Series. 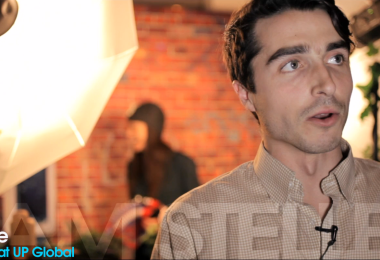 'A Justified Conflict' is a low budget short film inspired by the current political events written by Reuben Williams. 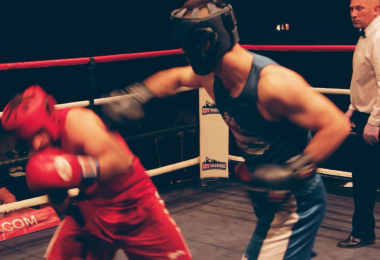 Qareyfilm worked with Art in Fusion TV to pull off this 15 min documentary of the 'Clash of the Corporates' White Collar Boxing Event sponsored by City Warriors White Collar Boxing Federation. 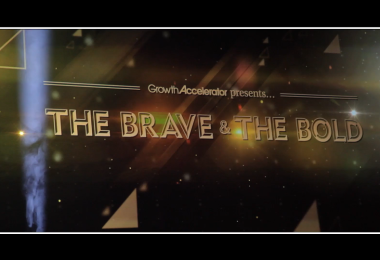 Qarey and MondoTV worked together again to carry out this corporate promo for The Brave and The Bold, Growth Accelerator. 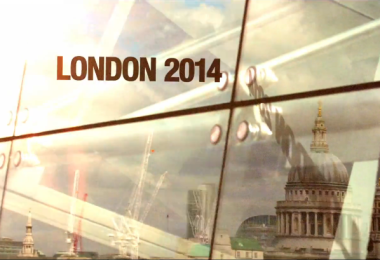 Qarey worked alongside MondoTV to create this short promo for Decoded Fashion London. Qarey and MondoTV joined force to carry out this corporate promo for UP Europe Launch at Google Campus, London.